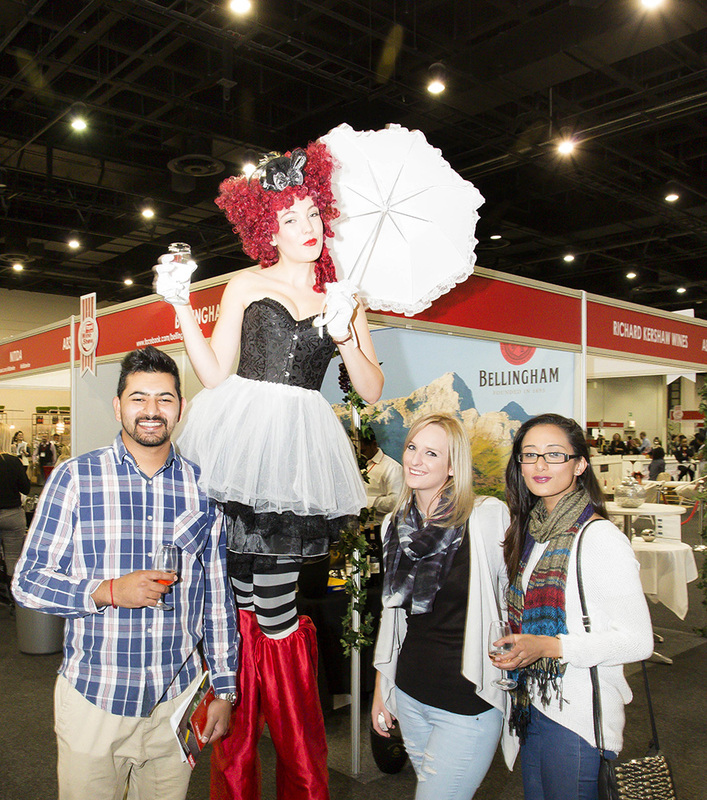 The TOPS at SPAR Wine Show Welcomes you to WINEderland! Welcome to WINEderland where the stars are red, white and wild! For the second event of the 2017 national tour, the TOPS at SPAR Wine Show will be back at Suncoast, Durban to present a spectacular “pourformance” of South Africa’s most loved wines and bubbly from 8th – 10th June 2017. The wonderful world of wine awaits those who crave a bit of magic and plenty of adventure. After searching the far reaches of the Northern Cape’s dry arid regions and the lush Western Cape’s winelands, the TOPS at SPAR Wine Show’s selection of the best of the best is sure to entertain your senses in a wine show like no other. On show and back by popular demand, is the interactive and edutaining Wine Theatre. There’s also a range of VIP packages over and above general access this year. Think exclusive and private tastings of premium wines and fine food pairing, VIP lounge access, a special gift, snacks and canapés, and, and, and…. Named the best consumer exhibition in its category at the 2017 AAXO’s Organiser and Exhibitor Awards, this year’s TOPS at SPAR Wine Show is in a league of its own and encourages all wine lovers, from casual wine drinkers to pros, to taste and buy the country’s best bottles directly from the wine producers at cellar door prices. Tickets are available online with new ticketing provider, Ticketpro. General admission is R100 online or R120 at the door. It includes a tasting glass, all tastings and access to the wine theatre and a map to help navigate the show. For prices of all other VIP packages please go to www.wineshow.co.za.